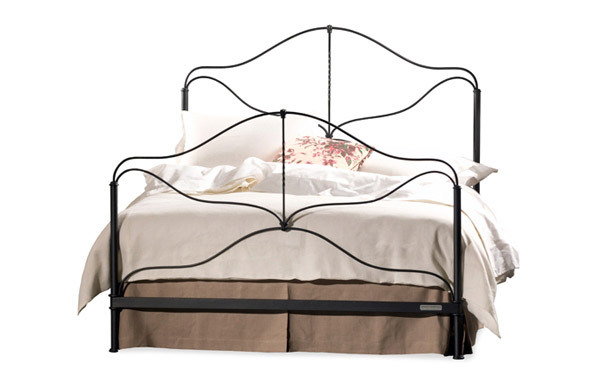 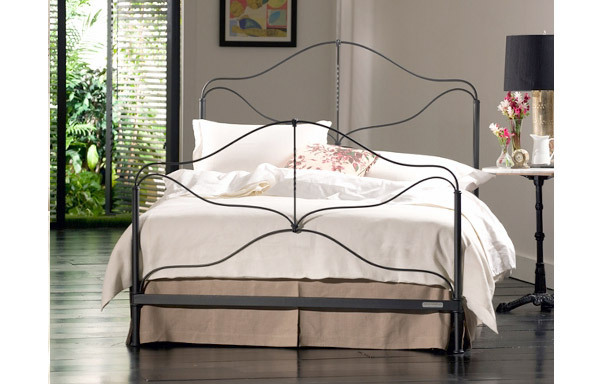 An unusually fine example of 19th century French country design that offers a refreshing alternative to more ornate iron bed styles. 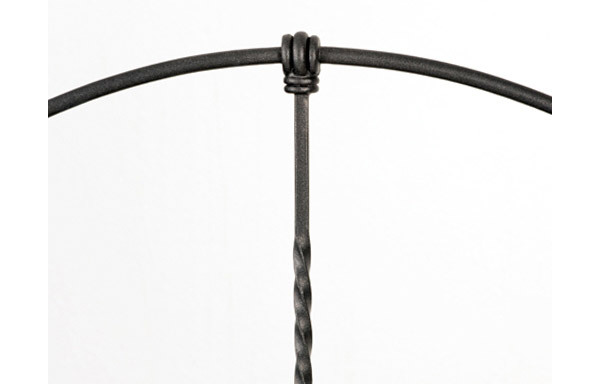 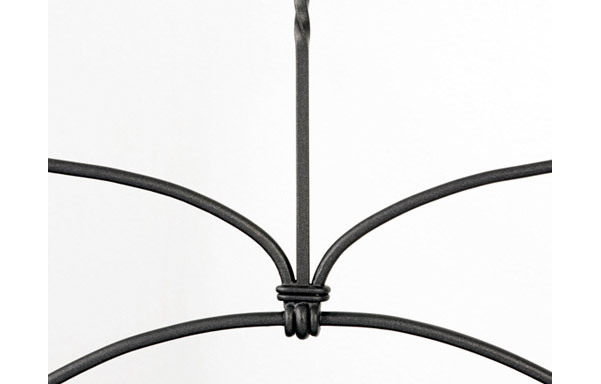 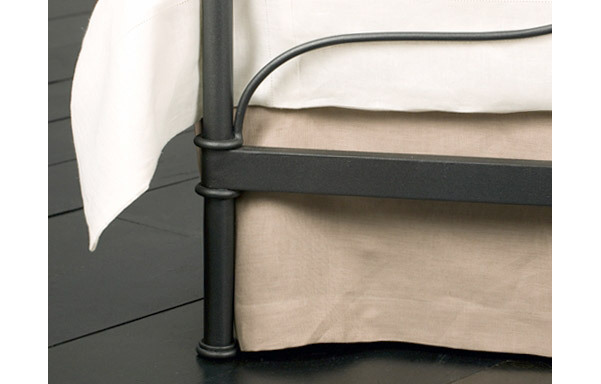 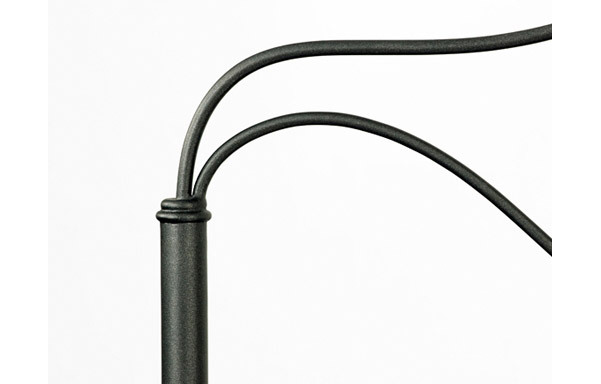 Entirely hand-forged, it is exceptionally sturdy despite its delicate appearance. 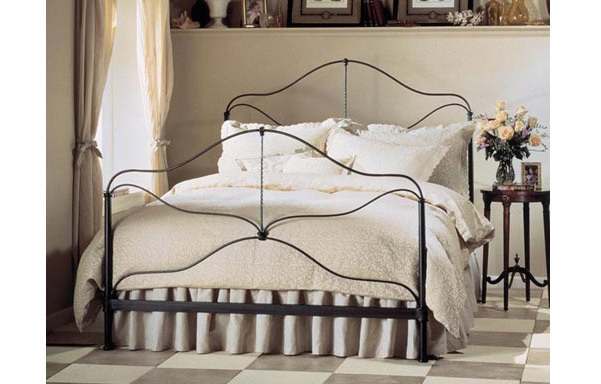 Wrought iron finish.